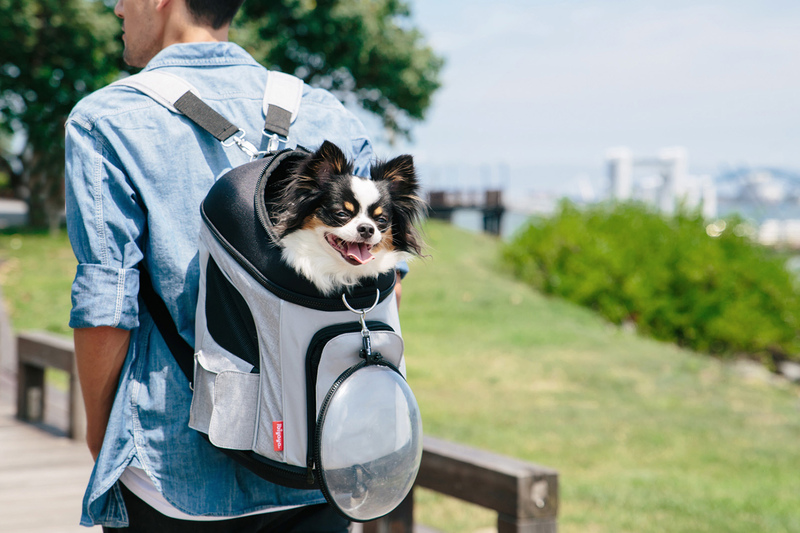 Yes, you can now travel with your furry friends! 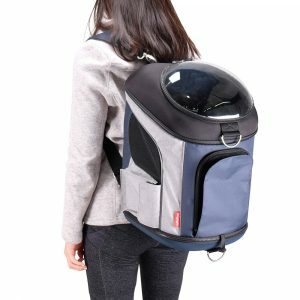 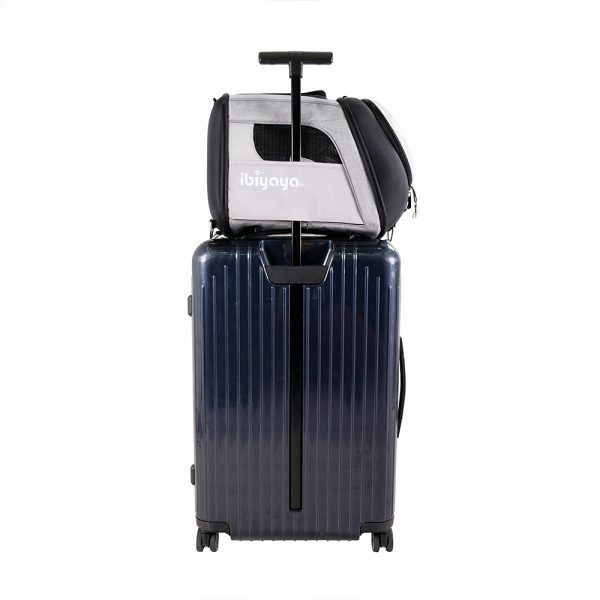 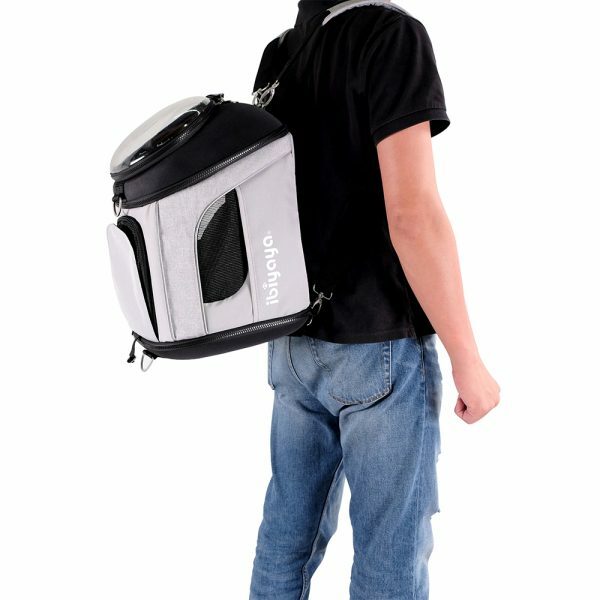 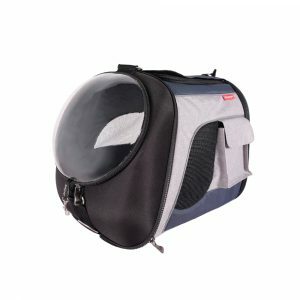 Explorer Airline Transparent Pet Carrier is a shoulder bag, a backpack, and a front carrier, all in one. 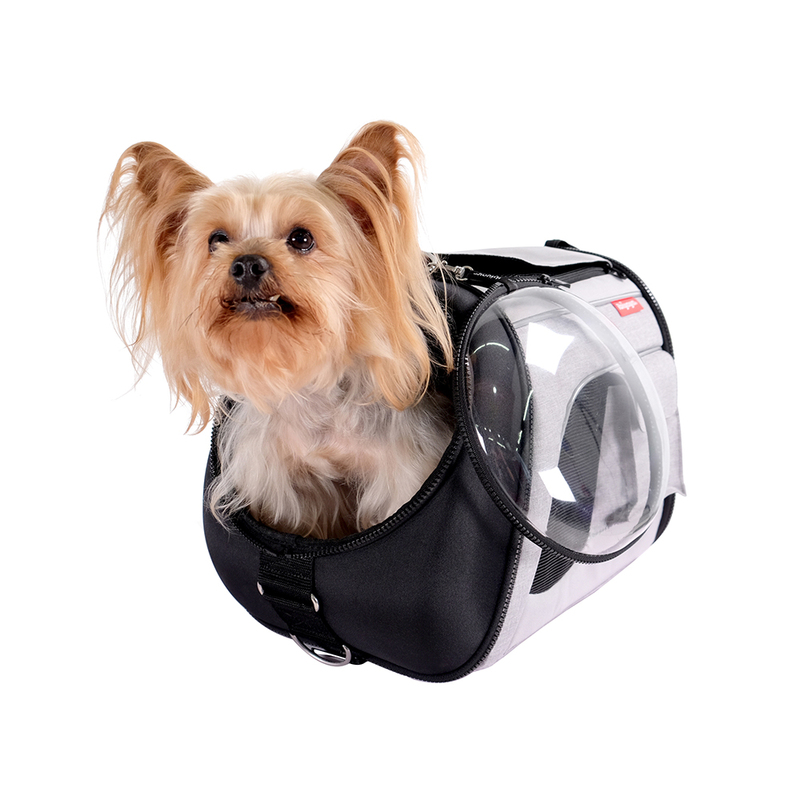 It’s small enough to fit under an airplane seat, yet big enough to be a comfortable home-away-from-home for most cats and smaller dog breeds. 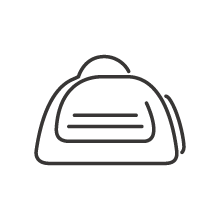 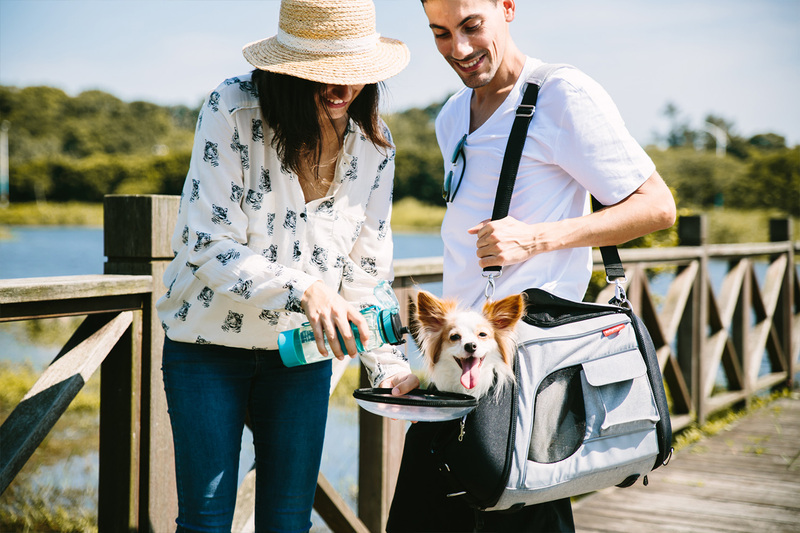 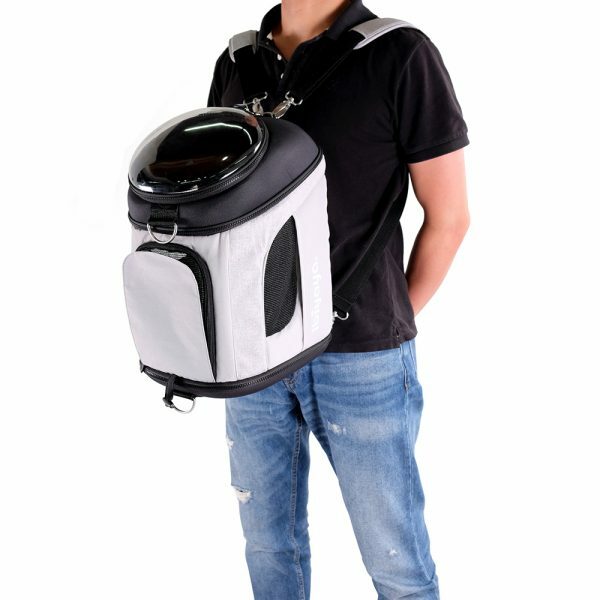 If you’re not a one-shoulder carrier, then this multi-functions carrier is sure to make you feel more comfortable when traveling with your pet. 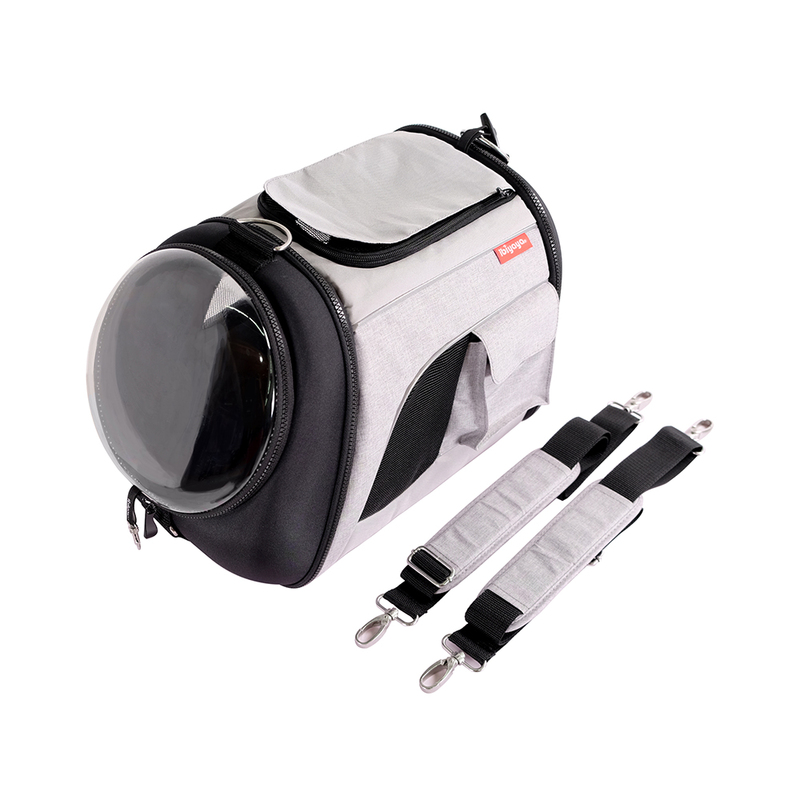 The front entry with a transparent design, you can see inside and check on your pet any time while your furry friend gets more visibility and light coming into the bag. 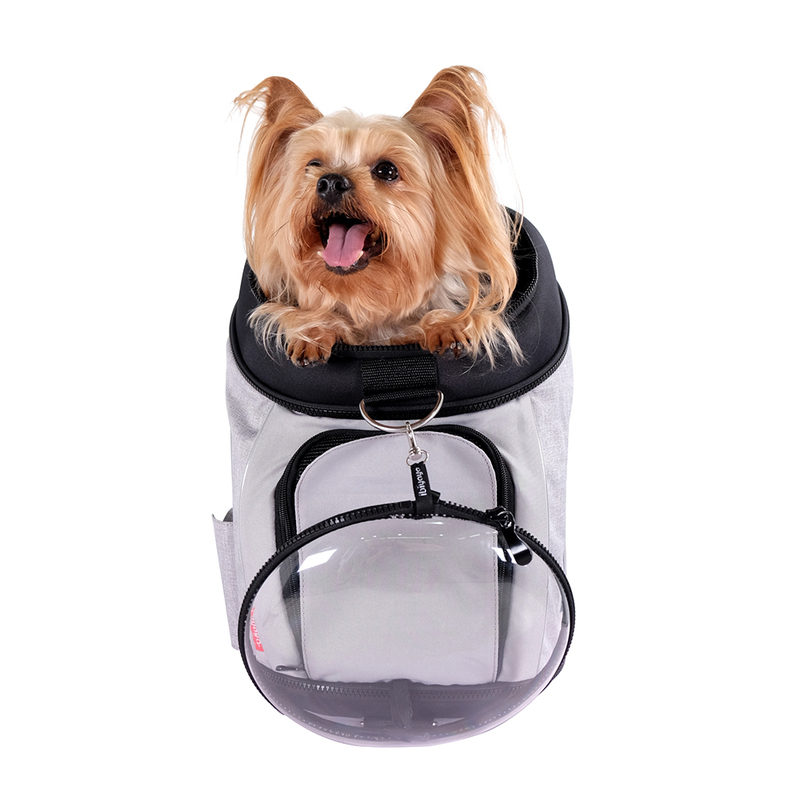 ◆Comfortably fits under most airplane seats. ◆Transparent front entry to see your pet and give them more visibility. 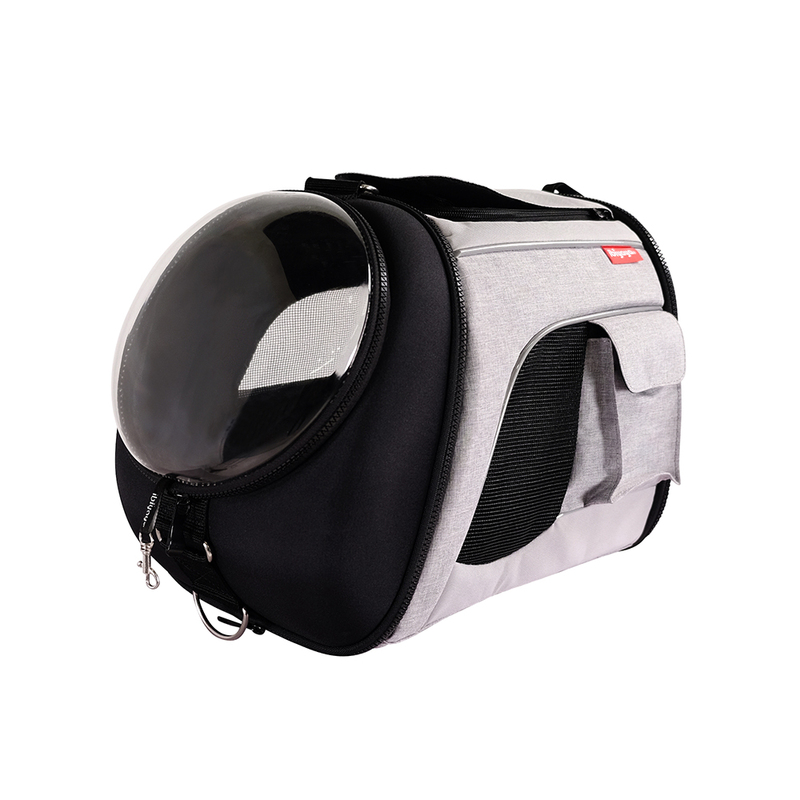 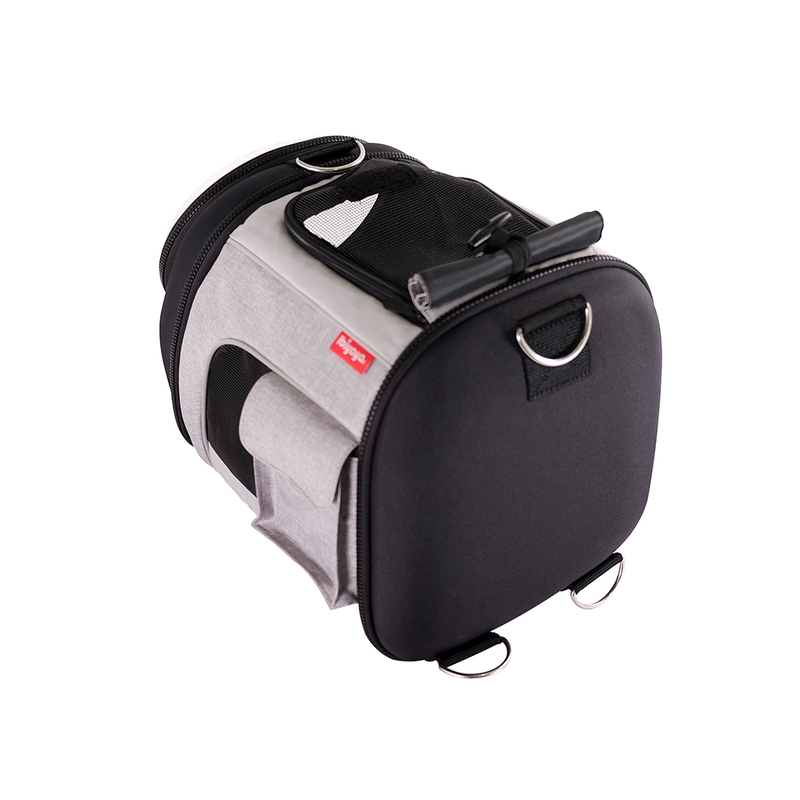 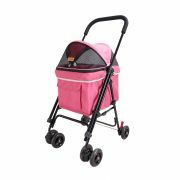 ◆Ventilated travel bag with mesh material for fresh air for your pet. 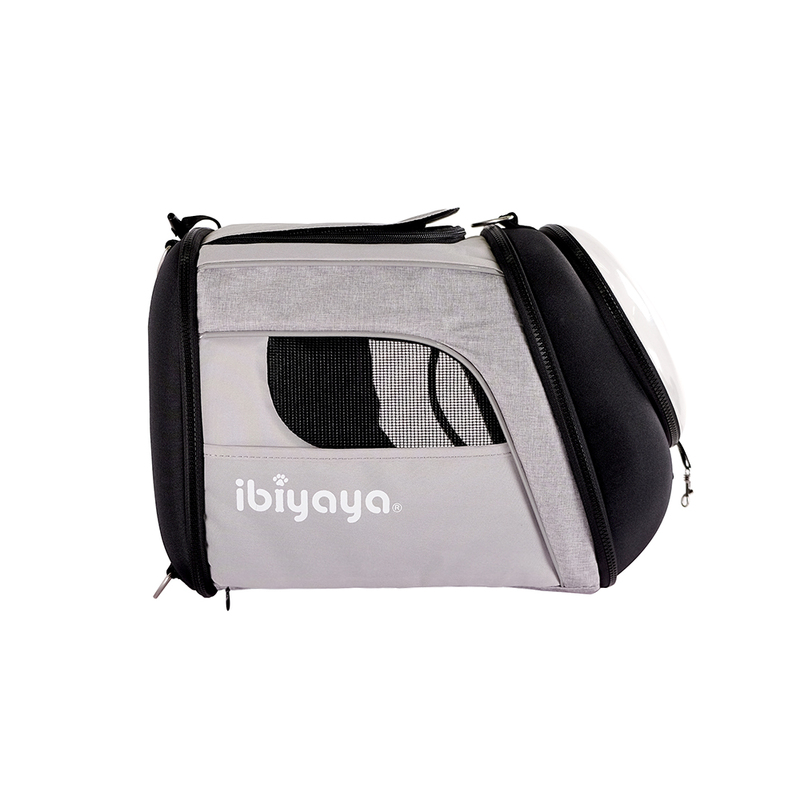 ◆Two side pockets for holding pet essentials or other belongings. 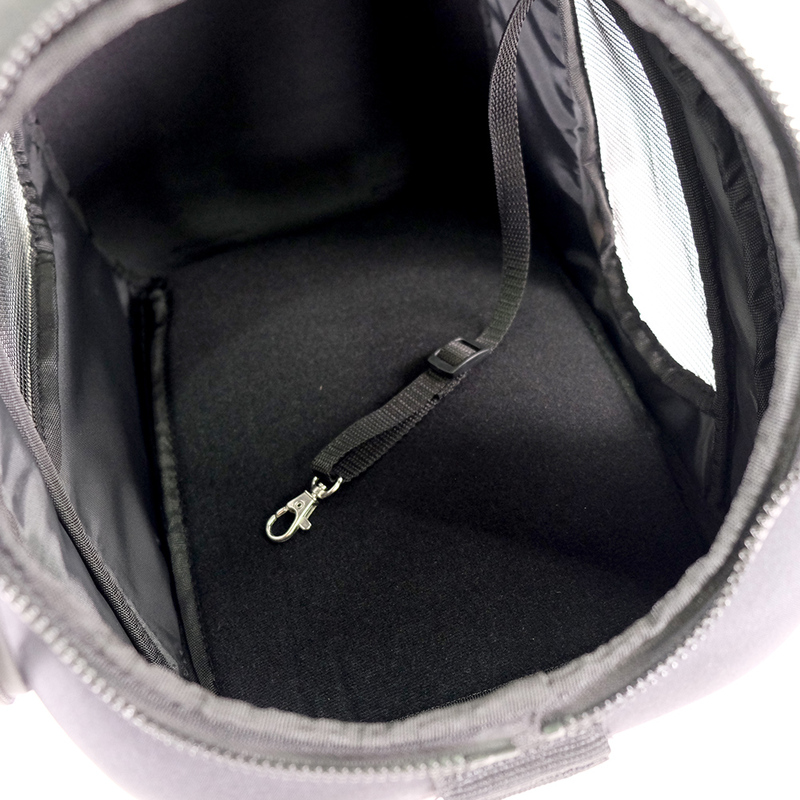 ◆Padded on the inside of the bag for extra coziness. 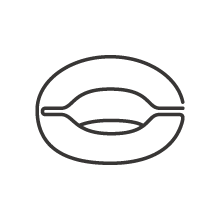 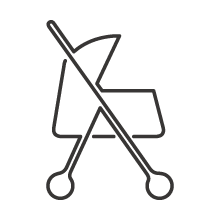 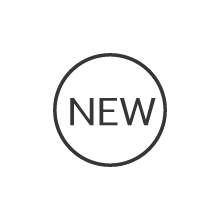 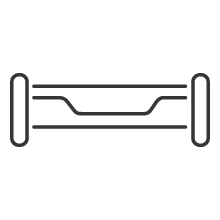 ◆Comes with a safety tether for added support.